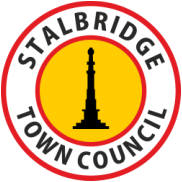 ​The Town Council consists of 11 Councillors, one of which is elected annually to serve as Chairman and it also has the benefit of two part-time employees, the Town Clerk, and Town Clerk's Assistant who work from the Town Council Office in TheHub@Stalbridge. The Town Council hold their main meeting at 4 weekly intervals interspersed with fortnightly Planning Meetings (when required). 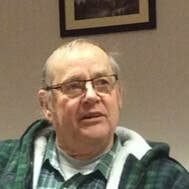 Press & public are welcome to attend all Town Council meetings. WHO ARE YOUR LOCAL DISTRICT COUNCILLORS ? WHO IS YOUR LOCAL NORTH DORSET MP ?